Blue Lapis Light is a site-specific aerial dance company based in Austin, Texas, and founded by Artistic Director Sally Jacques. Our vision is to create transcendent works of beauty that are offered, without religious denomination, as prayers for the planet. Using aerial techniques informed by classical, interpretive and modern dance, Blue Lapis Light is committed to challenging physical limitations and inspiring our audiences with a sense of wonder. Blue Lapis Light engages with our community through the annual premiere of a new site-specific dance performance; education and empowerment of youth through our Youth Taking Flight program; and teaching aerial dance classes and workshops for all levels. 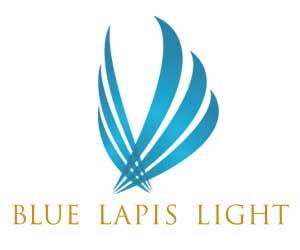 For more information, visit www.bluelapislight.org.